America loves its outlaws, but few of us actually dare to live the lifestyle. 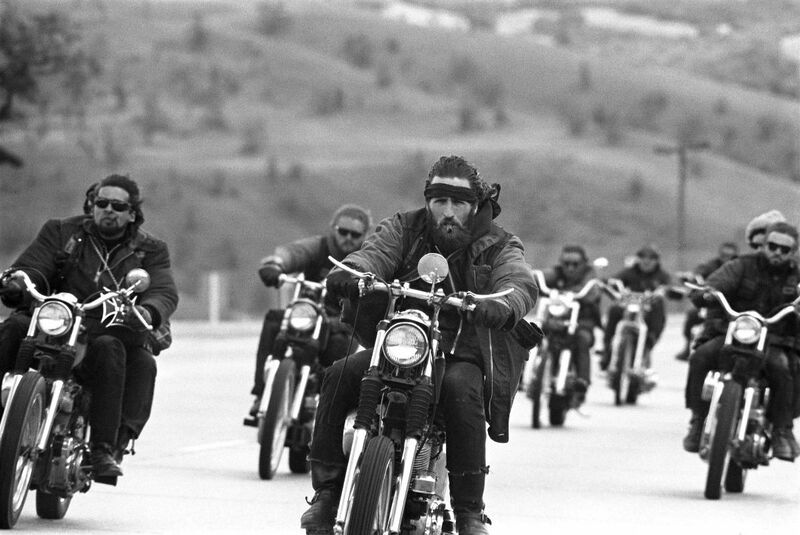 In 1965, the Hells Angels were little known outside the American West. 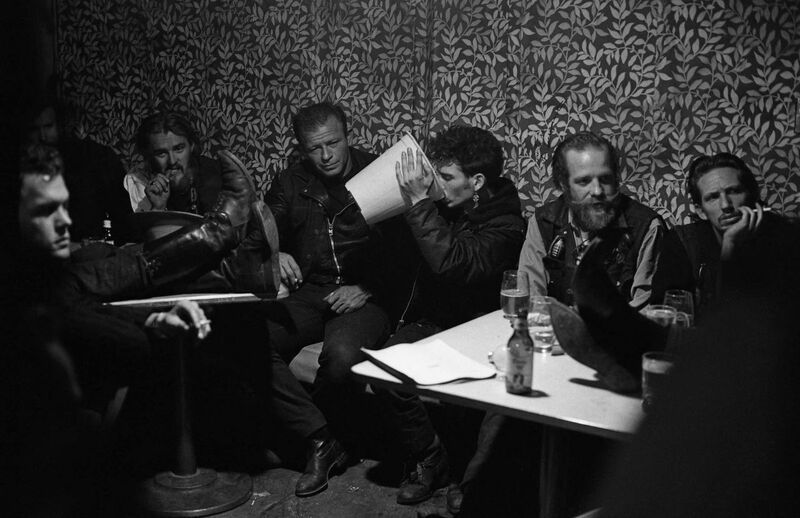 LIFE photographer Bill Ray spent several weeks in Southern California, photographing and traveling with the San Bernardino chapter of a gang that would soon become notorious for its hedonistic, lawless swagger. The motto of the Hells Angels encapsulates how society sees them. Hells Angels is a motorcycle gang associated with organized crime. 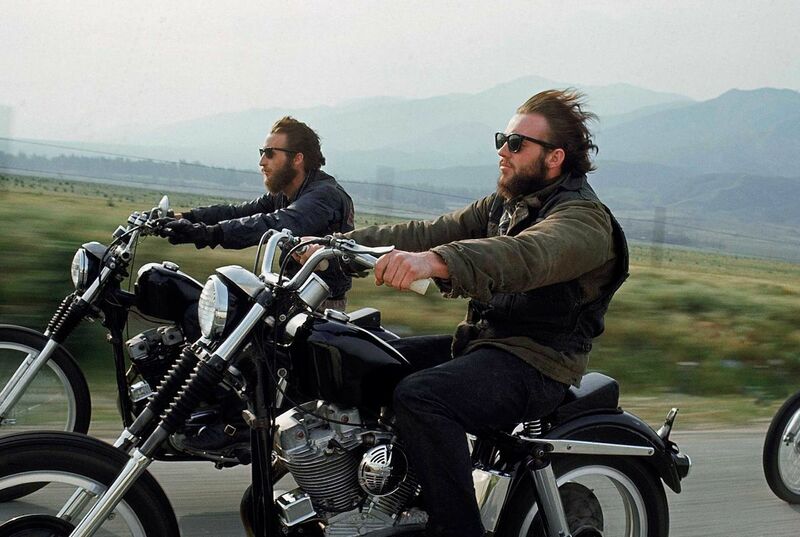 They are famous for riding their Harley-Davidson motorcycles and wearing cut offs with the Hells Angels insignia. 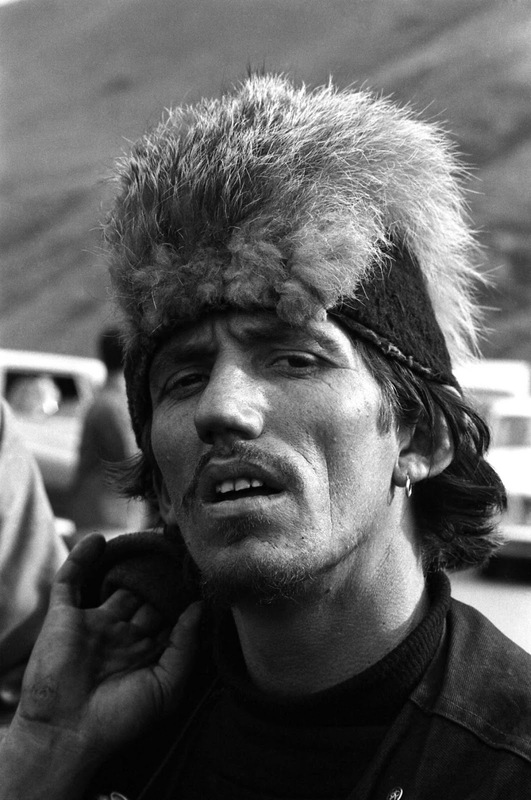 Big D, a member of the San Bernardino, a.k.a, “Berdoo” Hells Angels, during a ride from San Bernardino to Bakersfield, California, 1965. 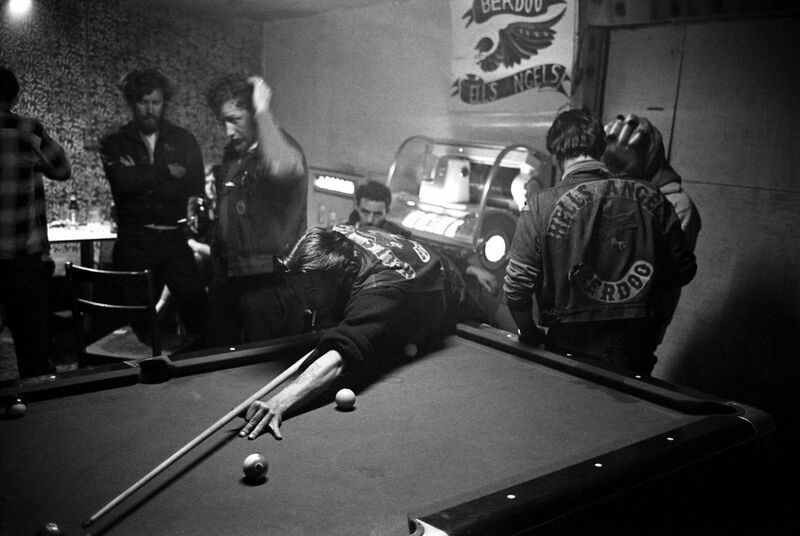 Inside the Hells Angels’ San Bernardino clubhouse, 1965. “Little Jim” drinks beer from a waste basket at the Angels’ clubhouse in San Bernardino, 1965.